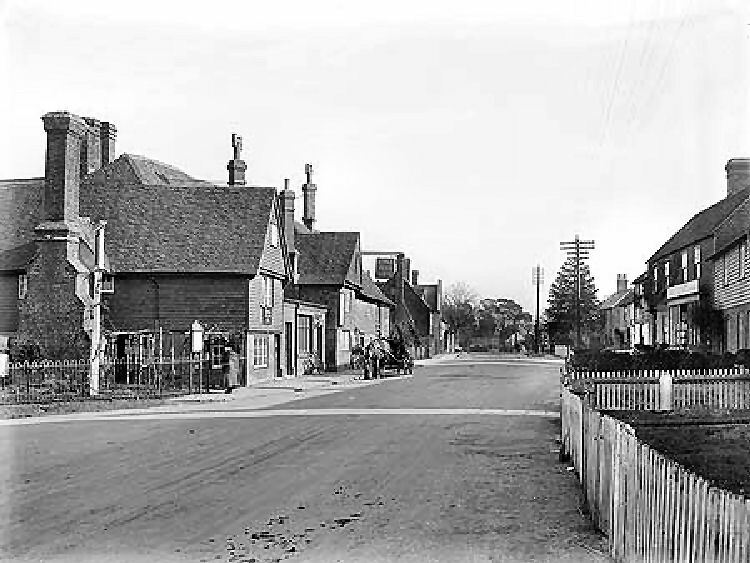 Above photo, 1910, kindly sent by Rory Keyhoe. South Eastern Gazette 08 February 1853. 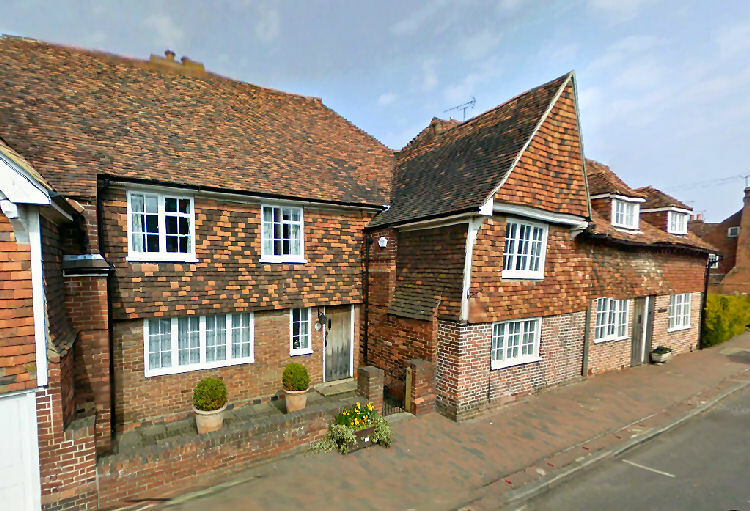 A man named Richard Austen, who was recently charged at Cranbrook with robbing the till of the public-house at Milkhouse-street of 10s., (probably the "King's Head") and who was afterwards at the same house when a watch was stolen from one of the bed-rooms; and was also at the "Zebra" beer-house, Maidstone, when Mr. Barnes, the landlord, was robbed during last Maidstone fair of from £4 to £5 in cash, out of a bed-room,—was discovered, on Wednesday night last, under very suspicious circumstances, on the premises of Mr. Dann, brazier and coppersmith, High-street, Maid-stone, which he had entered by getting over a high wall with a ladder. It was believed that he had intended to rob the premises, but being found there, after much prevarication he stated that he was on his way to Mr. Barnes's stable, where he said he had leave to sleep. He was left in the custody of one person, whilst another went to inquire into the truth of the story, but he extricated himself from the grasp of his retainer, and "bolted" into the Fair Meadow. The police have since been on the alert to discover him, but unfortunately without success. South Eastern Gazette 06 September 1853. 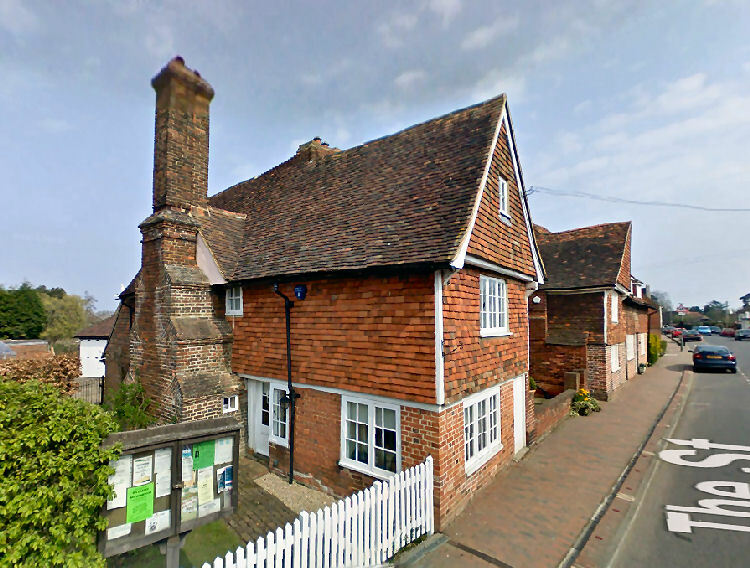 Licenses were renewed to the several innkeepers in this division, the only complaint made being against Thomas Bridgland, the landlord of the "King's Head Inn," Sissinghurst, for allowing youths to congregate at a late hour in his house. Maidstone Journal and Kentish Advertiser, Saturday 09 May 1857. 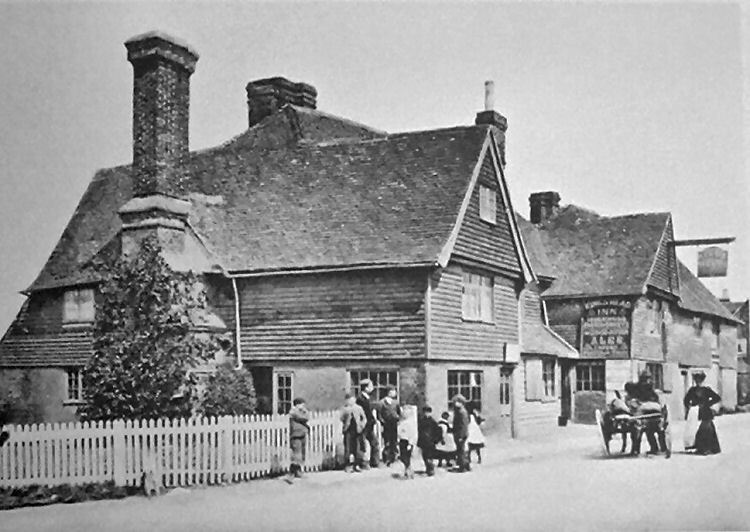 The license of the "King's Head Inn," Sissinghurst, was transferred from Thomas Brideland to Mr. Alfred Moss.